Linda Aaron always takes some of our favorite pictures during Inman Connect, often from the audience, where attendees and friends are engaged in listening, learning and working together. We recently got the wonderful opportunity to spend some time with Linda and understand a little more about how she navigates Connect in order to bring value home to her agent training activities for Coldwell Banker Bain in Seattle. 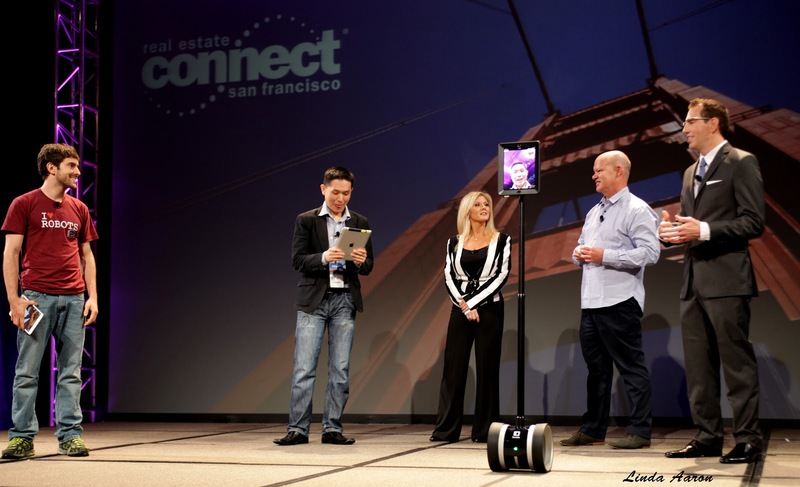 My first Inman Connect was the summer of 2011 when I attended the event in San Francisco. I was fortunate to have been invited to be an Ambassador, which was a wonderful way to be introduced to Inman events and get to know the folks who make them happen. The Ambassador program immediately connected me with some wonderful people who became good friends. 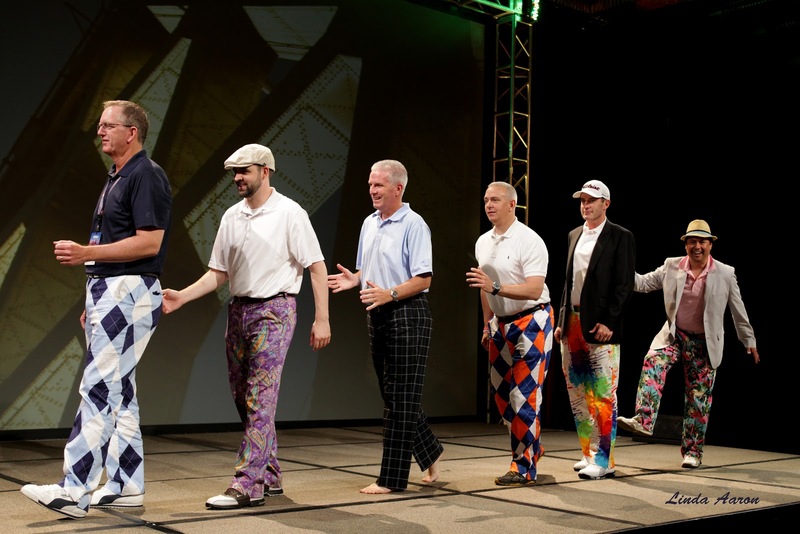 Looking through all of my photographs of six years of Inman brought back wonderful memories. 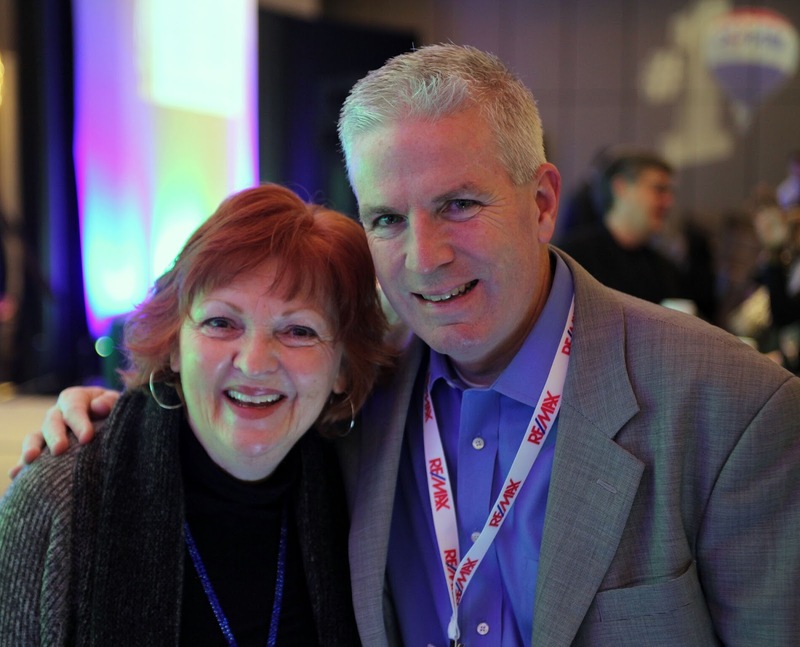 For those attending #ICNY for the first time, I recommend making a list of people you would like to meet. Appointments are often made ahead of time, and schedules fill quickly. I would also recommend — if you can swing it — staying a few extra days to get out and experience the city. Use Twitter or other social sites to connect with people you want to get to know so that you can begin developing a relationship before the event. When you get to the event, make it a point to stop and listen to the conversations happening all around you. When you can, join in and contribute to the discussion. Networking with people at Connect is not your old school, give-me-your-business-card, I-love-referrals kind of networking: people at Connect want to have real conversations. Once you develop the relationships, the referrals follow. Since my job is educating agents, I like to make sure I am staying on top of new trends, technology, marketing and best practices for agents. Occasionally, if a broker topic is interesting, I will attend that track as well. I like to follow the speakers on Twitter — it helps me decide which sessions I am going to attend. I appreciate the conversations and sessions with other training professionals. Sharing ideas and best practices with each other makes our industry better as a whole. I love technology and appreciate the assemblage of vendors showcasing their new technology, apps, systems and tools for real estate. I am always looking for apps, marketing and technology to recommend to our agents, or something that will help them streamline their productivity or fill a specific need. I am always surprised that many attendees leave early. I have always stayed through the Friday sessions and am always surprised that more people don’t. These sessions are just as valuable and informative as the rest of the week. Don’t miss them. 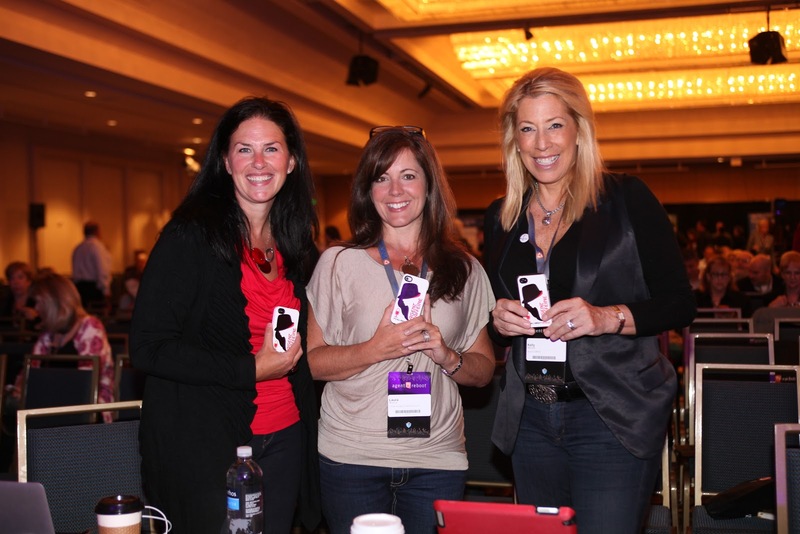 Over the years, the agents from our company who have chosen to go to Connect have found value in attending Inman Connect not only for the learning sessions and keynotes, but they have all received many referrals from the connections they have made. Most of us consider the speakers, topics and content before planning to attend a conference, but over the years, the lasting memories of the speakers fade and what we remember most are the connections, friendships formed and the impact on our businesses. Meeting people from other brokerages and sharing ideas and learning more about how they do things is always informative. Inman is a global event and there is always something to be learned from others. We sometimes forget that not every market in the country is the same as ours. Oh, and one last thing: if Nikki Beauchamp invites you to tour a New York property or project with her, make sure you say yes and make it a point to go. It will be well worth your time — she is incredibly knowledgeable and a gracious hostess too. Want to connect with Linda? You can find her online, or on Facebook, Twitter and LinkedIn.